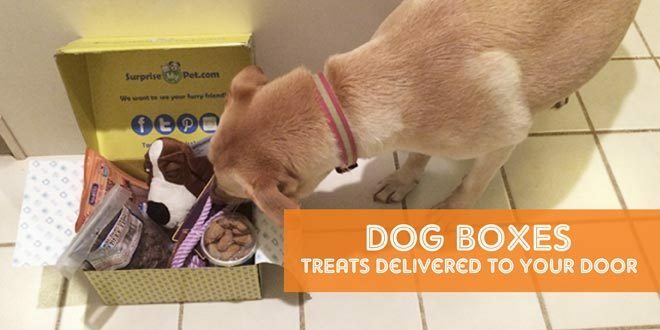 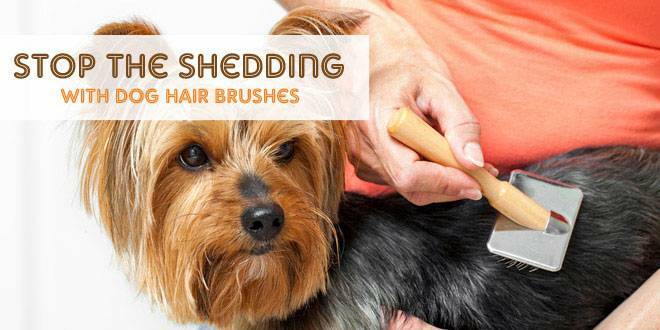 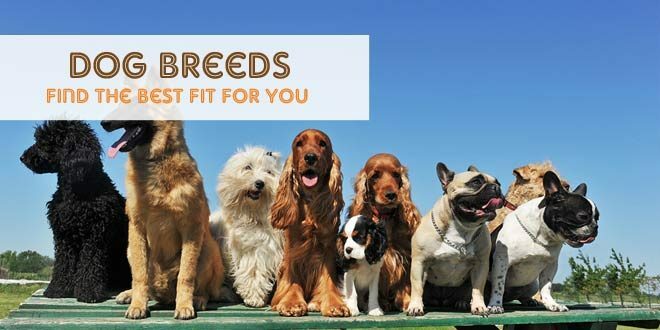 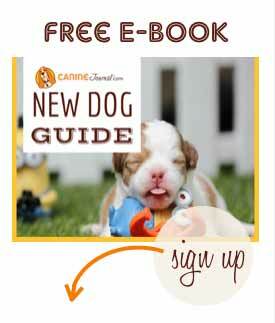 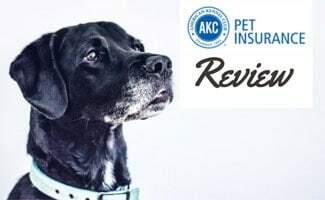 Pets Best Review: Putting Your Pets First? 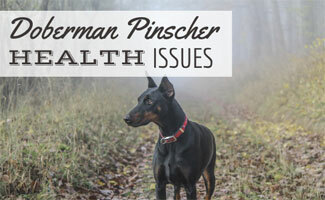 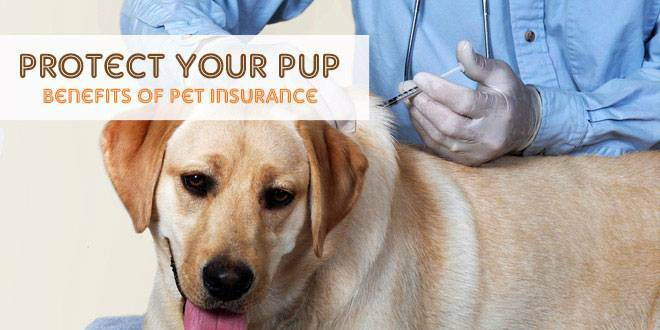 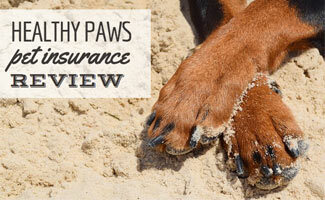 Is Healthy Paws The Best Pet Insurance Provider? 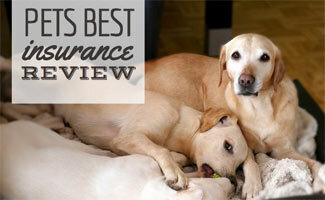 Embrace Pet Insurance: One Of The Best? 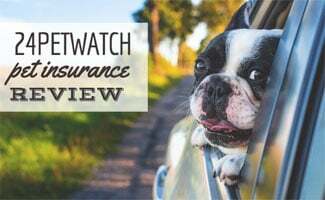 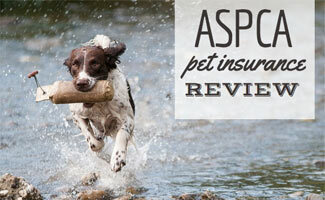 24PetWatch Insurance Reviews: A Complicated Claims Process? 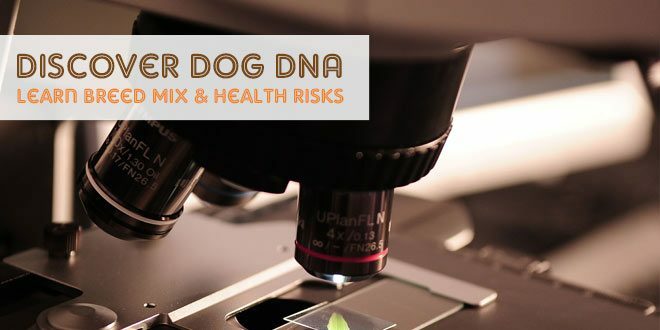 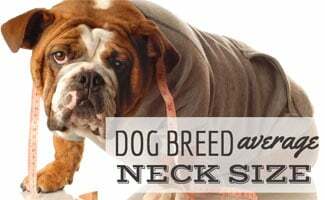 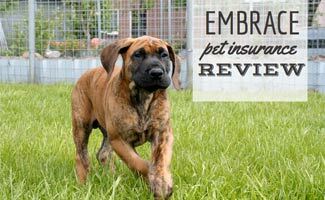 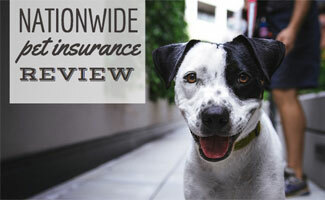 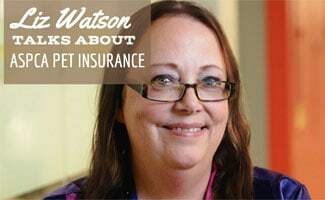 Nationwide Pet Insurance Reviews: A Different Way Of Doing Pet Insurance?